The depiction of the head or face is one of the most compelling images in our visual language. Heads Roll, curated by artist Paul Morrison, presents a constellation of historical and contemporary perspectives to explore the subject through ideas of resemblance, abstraction, fiction and authenticity. 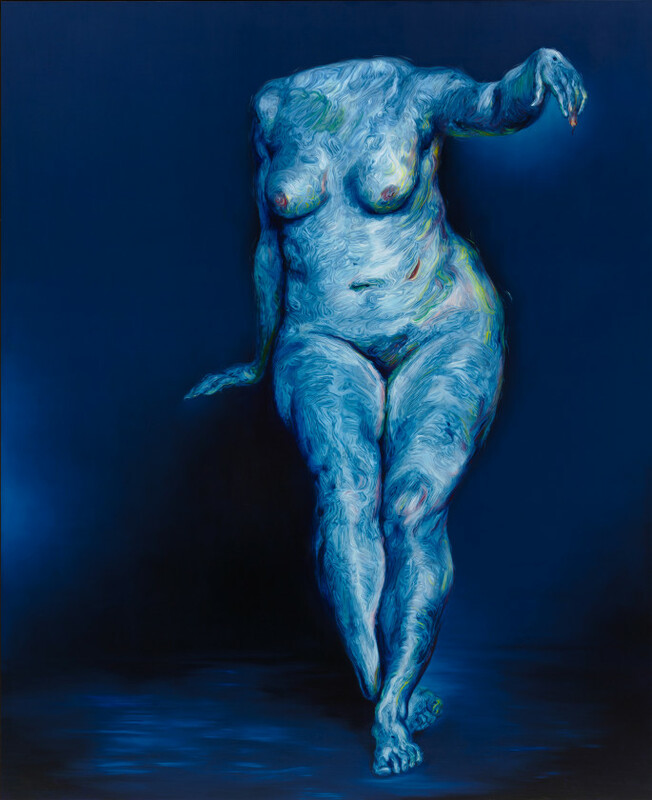 Discover work by Frank Auerbach, Glenn Brown, Patrick Caulfield, Michael Craig-Martin, Jessica Diamond, Machiko Edmondson, Jacob Epstein, William Etty, Klara Kristalova, L.S. Lowry, Ben Nicholson, Mary Obering, Julian Opie, Ruth Root, Walter Sickert, Mathew Weir and more.